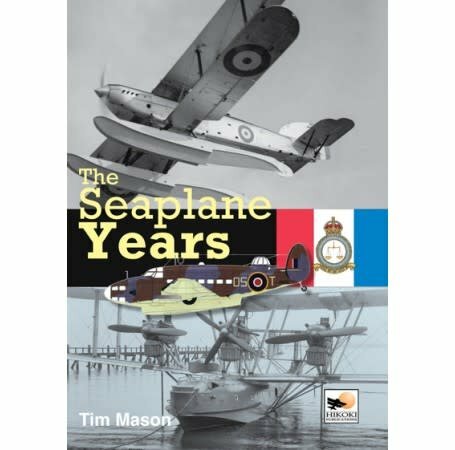 Tim Mason’s latest book on experimental aircraft and flight testing describes the development and testing of that most evocative of aircraft types, those capable of landing and taking off from water. 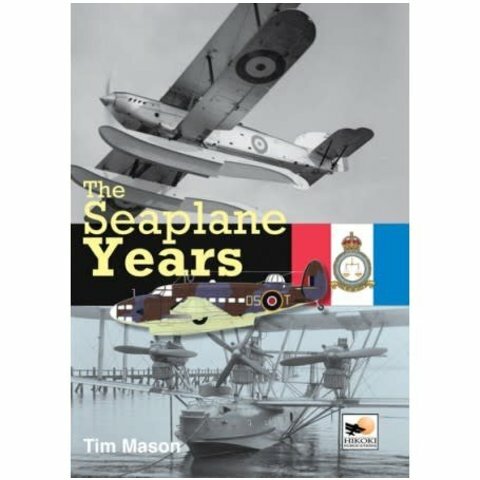 Beginning with the establishment of the experimental flying boat station at Felixstowe, the author explains the development of aircraft testing in two different environments and examines in detail those maritime aircraft which did much to establish British naval airpower and develop long-range links with the outposts of the Empire. Amongst many unfamiliar and strange aircraft are the Parnall Peto, intended for use on submarines, the Saro Lerwick which turned out to be such a military failure and a bizarre scheme for Sunderland flying boats to carry midget submarines. Coupled with details of those seaplanes which did much to counter the U-boat menace in World War II, over 300 mostly previously unpublished photos, artworks and tables, there is much for even the most demanding aviation enthusiast to savour.